An all-day, everyday stop for coffee and baked goods. Breakfast items are available all day and include a vegetarian option. 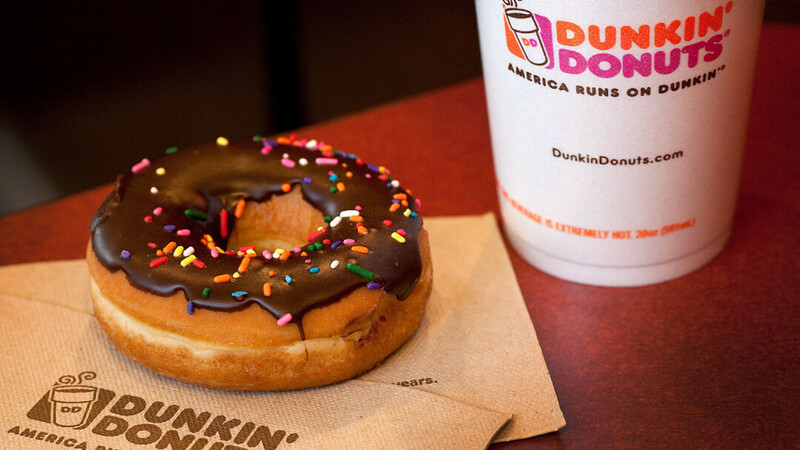 What are you dunkin'?